REGISTRATION FOR THIS EVENING'S EVENT IS NOW CLOSED. WE ARE SOLD OUT. WE DO NOT ACCEPT REGISTRATIONS AT THE DOOR. Email us at info@jaso.org if you want to get on our mailing list, to see future events earlier. 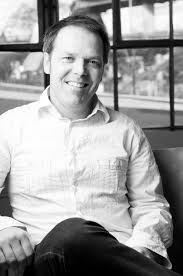 KEEN's VP for International Business, Rob Langstaff, takes us on a visionary journey to KEEN Footwear's launching of its global design center in Tokyo. Tokyo is a leading trend-setting city; its whirlpool of subcultures making it an inspiration for brands, designers and s tylists across the globe. 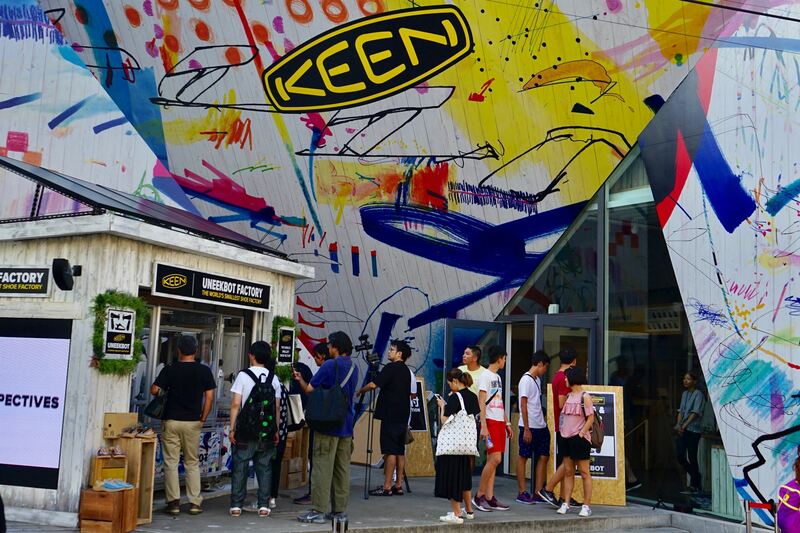 KEEN plans to combine a Tokyo-inspired aesthetic with KEEN DNA to deliver regionally relevant product for Japan, Asia and and the world.